Sardinia after Sicily is the second largest island in the Mediterranean, with 1,850km of coastline, it offers a huge variety of landscapes, from golden beaches, and dramatic cliffs to plains and mountains. 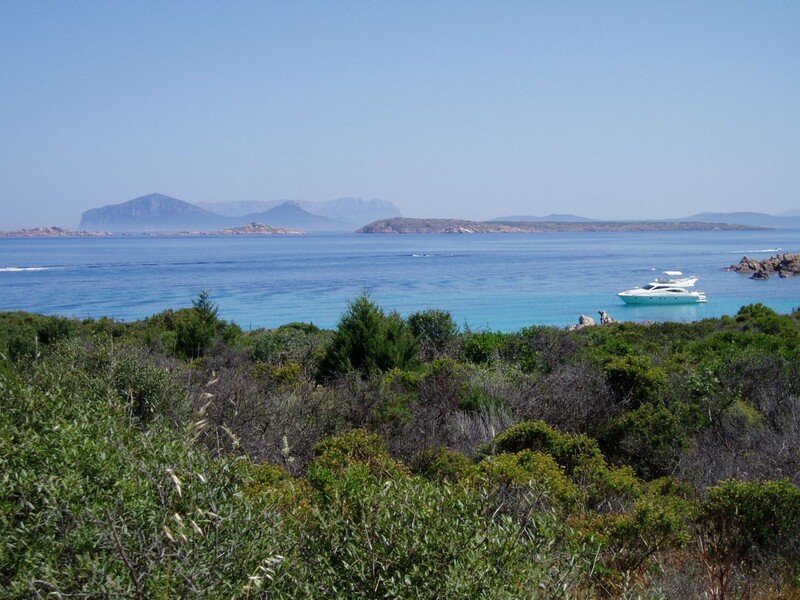 North East Sardinia where our properties are located offers secret islands, hidden coves, lagoons (where 200 years ago Lord Nelson played cat and mouse with the French & Spanish fleets) and sweeping bays dotted along the coastline. Sardinia is probably the closest that you will get to visiting the Caribbean without leaving Europe, the short journey time leaves more time to ‘chill’ in your destination, the flight time is just over 2 hours from the UK. It is difficult to find a holiday area in the height of the season more chic than this. 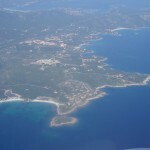 Until the 1960’s this was a wild untouched coast, until the Aga Khan arrived and invested millions developing Porto Cervo and the Costa Smeralda. He was so impressed by the area’s natural beauty that he imposed strict planning controls over the developments. 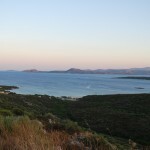 This has allowed North East Sardinia to remain untouched by modern tourism, no high rise hotels or busy roads, just discrete developments that blend in with their surroundings. With the natural undergrowth, the perfume of the Mediterranean marquis still reaches the beaches of pure white sand. To appreciate how the island has been consciously preserved, and how time has stood still, view the scenes filmed around Cala di Volpe from the James Bond film ‘The spy who loved me’. Although this was filmed over 35 years ago, when you drive along the coast where Bond drove in his white lotus to escape the villain, you will notice that the roads, buildings and beaches have hardly changed.